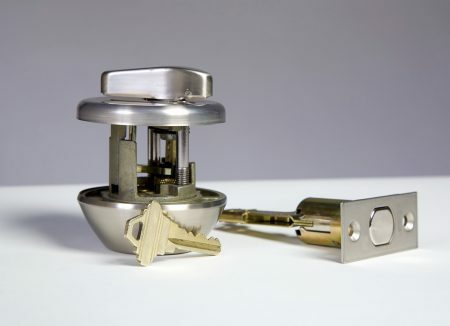 What Can a Key Management System do for Your Company? How can a key management system secure your company’s future? Security is often forgotten until disaster strikes, but it doesn’t have to be. The inconvenience and confusion of outdated security systems create a lot of vulnerabilities as well as headaches. Why take the risk of a breach when you can integrate a key management system into a highly optimized system for security and convenience? Today we’re going to be talking you through some of the reasons why a key management system is going to change the way your company handles their security. The purpose of a Key Management system is to keep track of where your keys are, who has them, and the timeframe in which they were used. This knowledge may seem like a series of unnecessary luxuries, but this couldn’t be farther from the truth. In the event of an emergency, you will need to know the locations of staff members with sensitive security items in their possession. With a Key Management system, you will be able to identify not only who has the key, but where they are. You will also be able to monitor when staff members take the keys off campus and where visitors are walking. Key Management creates an efficient environment. There are many reasons to invest in technology that is going to facilitate a more efficient environment. An efficient system is a safer system. Not only that, but a highly efficient system will also be much more cost effective. Consider how much money is being wasted by having to replace keys or track down employees. The cost of having to maintain and operate multiple systems could also be tying up valuable resources. When you convert to an integrated system, adding in Key Management is simple and you will be able to optimize the use of your resources. This entry was posted on Thursday, November 17th, 2016 at 9:28 am. Both comments and pings are currently closed.